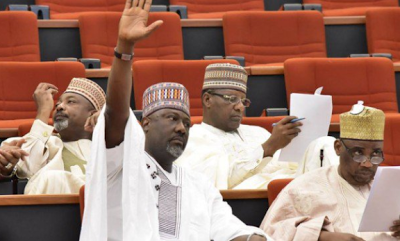 INEC begins Dino Melaye’s recall process today – Royal Times of Nigeria. INEC will today barring any last minute change, begin the recall process of senator Dino Melaye from the Senate. 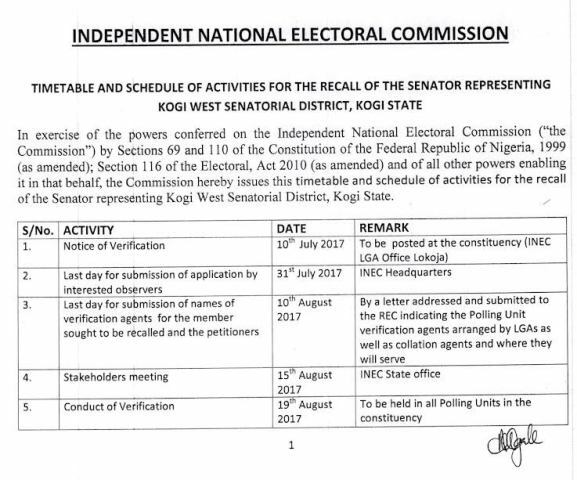 INEC had on June 21st released 188,588 signatures from registered voters in Kogi West Senatorial district seeking the recall of their senator, Dino Melaye. 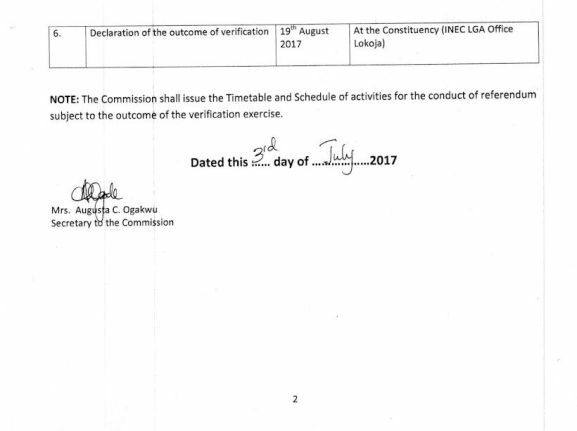 INEC also last week released the schedule and timetable for his recall. The exercise will begin today July 10th and end on August 19th.